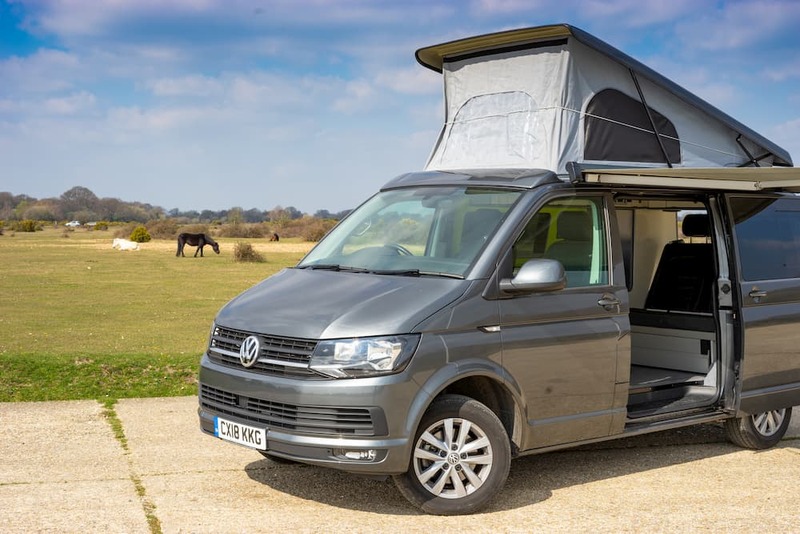 Call Campervan have years on knowledge when it comes to camping, we have found some of the best campervan holiday tips that can help anyone who is campervanning for the first time to make your holiday run smoother. Campervanning for the first time can be an exciting and different way to holiday. It gives you the ability to travel around whenever you want with everything already packed and ready to go, making moving around swift and easy. All of this means you can tour an area all in one holiday with ease. Campervan holidays can be exciting, especially if you haven’t tried it before. Getting to wake up and travel anywhere you want, with everything you need just behind you means you can travel as much or as little and you want. One of the best campervan holiday tips is to make sure you have a rough idea of what you want to do on holiday. Having an idea of where you want to go on your holiday means you can get more done as well as see more sights. Rather than spending your mornings deciding what to do each day, plan a few activities before you start your holiday. This guarantees you will have enough time to travel and see all the places you want. This being said, you want to allow time to relax and enjoy your holiday. Even though travelling different places with such ease is an exciting holiday, driving every day can become draining, making the trip less enjoyable. You also want to be able to deviate from the plan, just in case you see something in between travelling you want to explore. Make sure you know where you’re going to stay each night. Many places are first come, first serve and in high peak season you will struggle to get a camping area at most campsites at the last minute. Planning your destination before you start your holiday is also a great way to plan what activities you want to do in the day too. Don’t forget you can get up to 30% of campsites with Call Campervan Hire, ask when you book to see how we can help. Don’t go food shopping until you’ve picked up the campervan. 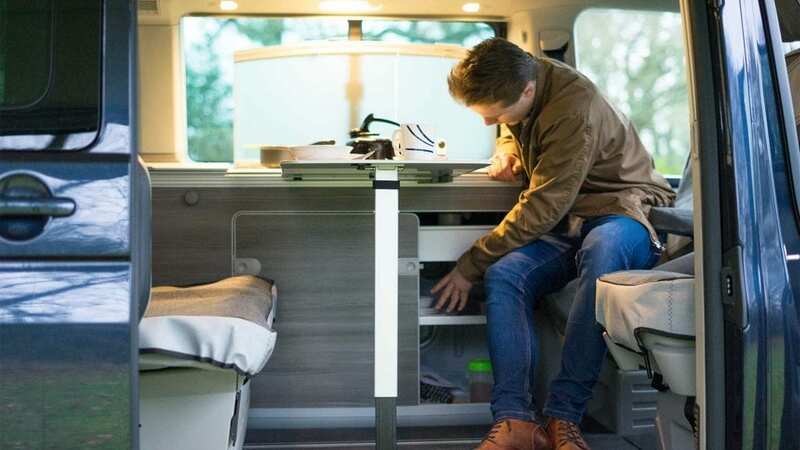 Campervans have limited space so you need to understand your living space. By not knowing how much room you have, you could be left with a lot of food and no room to put it. Before you drive off, make sure you know where everything is. Call Campervan Hire are always here to help so you can ask any questions you need before you set off. Make sure you know how to open the fuel cap and know how to plug in the electrics at campsites. When you set off, give yourself time to get used to the size of the van. Don’t feel like you have to rush to get to your next destination, take things slow and take in your surroundings. 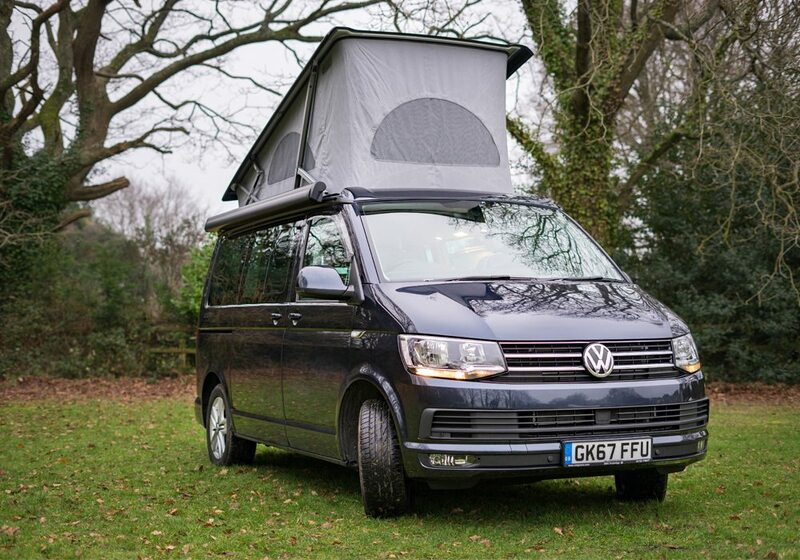 Call CampERvan Van have expert knowledge of the area as well as how the campervans work. We can offer you advice on everything you need, from planning your holiday to using the campervan to its full capabilities, just contact us for more information. We offer VW campervans to hire from just £69 per day, located in the perfect location to explore Hampshire, The New Forest and Dorset. 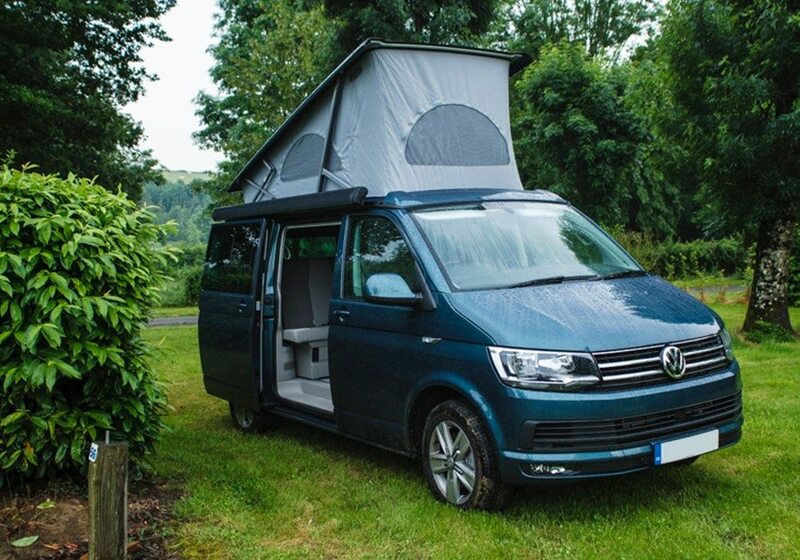 To find out more about out VW campervans, you can call us on 01425 477442.